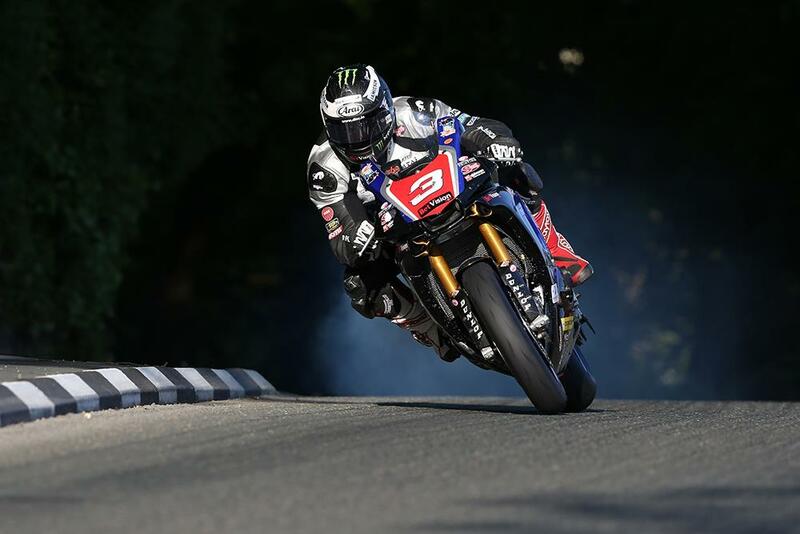 Michael Dunlop has sensationally announced that he will ditch the R1 Milwaukee Yamaha he was contracted to race at this year’s Isle of Man TT. It is understood the 11 times TT winner will now ride an S1000RR BMW in the Superbike and Senior TT races in Stuart Hicken’s Buildbase BMW livery. Rumours have been rife since the North West 200 that the 26 year old was ready to split from the Milwaukee squad after his dismal performances on the new superbike at his home event. After just three laps of TT practice the 11 times TT winner decided enough was enough with the new Yamaha when he could only manage a 124.519mph lap compared to Bruce Anstey’s 128.641mph speed on the Valvoline Padgett’s Honda. “I cant thank Shaun Muir enough for his support bringing me into the team and I am genuinely sorry to be making this decision but unfortunately I don’t think we have got enough time left with the sessions that we have already lost at the TT to be truly competitive and get the bike to the level we need in order to win races here.” Dunlop said. Dunlop will race his own superstock spec BMW in the Superstock race and a CBR600RR Honda in the Supersport events. The new R1s obvious lack of pace and a failure to rectify a mechanical issue that has seen oil being pumped into the airbox at high speed on both Dunlop’s Milwaukee machine and Dean Harrison’s MarTrain R1 appear to have been the final straws in bringing the deal to an end. Although it is a hugely embarrassing situation for the Japanese manufacturer and Shaun Muir’s Milwaukee backed team, the split also leaves Dunlop with a massive TT headache. Although it is known that Dunlop had kept the doors open to make a return to the Buildbase BMW squad that he won with last year, the Ballymoney man will now have to set up and qualify the S1000RR with just two practice sessions before the start of the Superbike TT, which is scheduled for Saturday afternoon. Has Michael Dunlop made the right decision in dumping Yamaha?